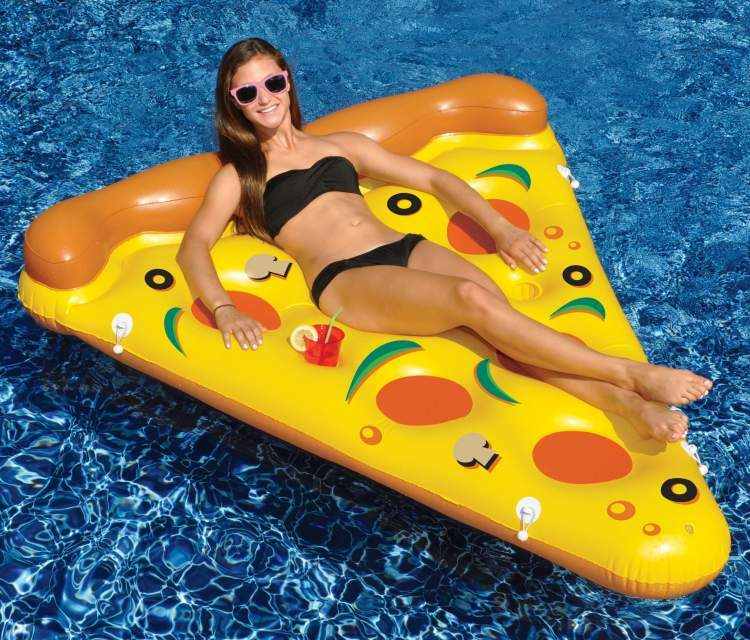 Innovative inflatable floats can add hours of enjoyment to your pool, whether for relaxation, exercise or just plain fun. 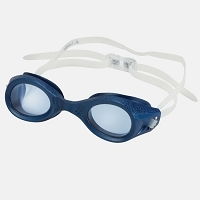 Swimline Water Sports is recognized as the industry leader for innovative product design and high-quality manufacturing. 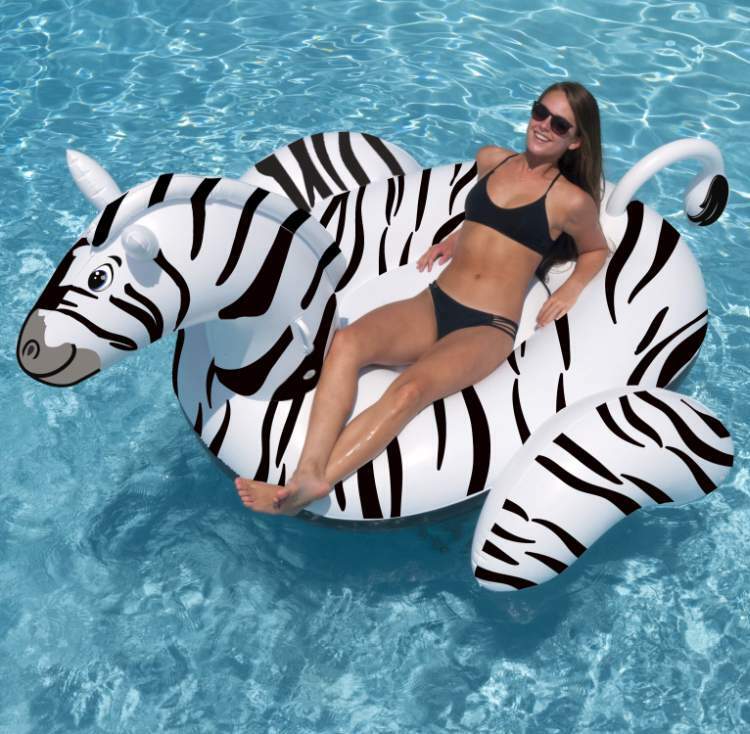 That’s why they are the Betz supplier of choice for inflatable pool accessories. 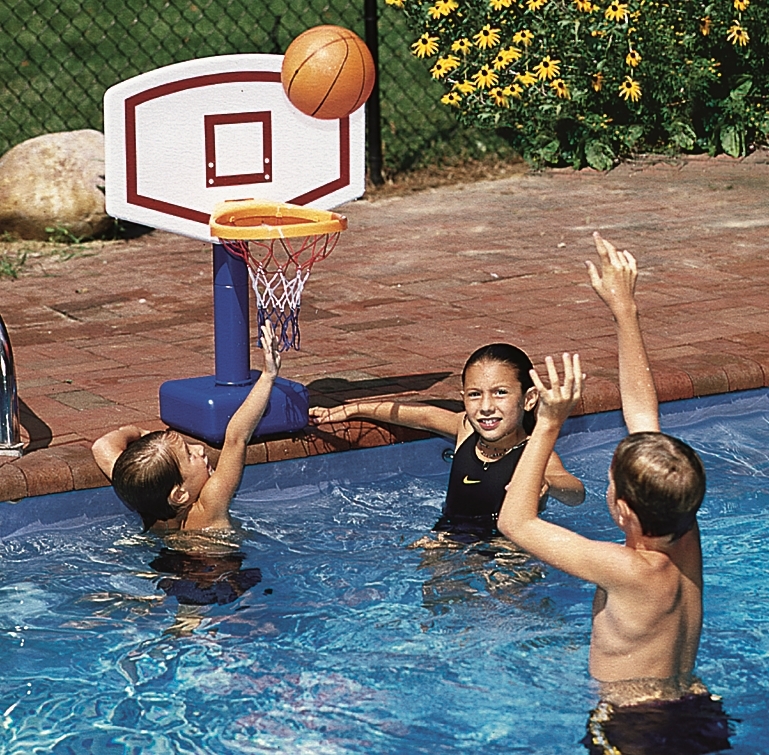 To get the fullest enjoyment out of your pool this summer checkout the full lineup of Swimline products at Betz. NOTE: Swimline products are ordered once a year, arriving by the end of March. They sellout very quickly, so purchase now to avoid disappointment!